The World War II Pacific Memorial Hall, honoring Chinese veterans, has opened in San Francisco. People young and old, including veterans of the war, attended the opening ceremony. Inside the hall artifacts and photos highlight the war’s horrors and the heroism of Chinese and American soldiers. 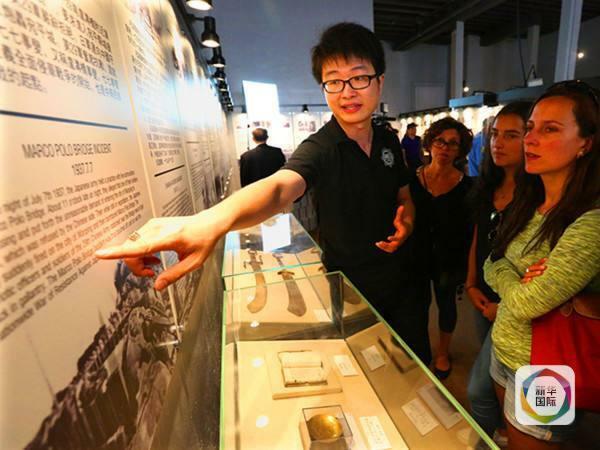 The memorial’s curators hope it will help educate Americans on China’s role during the war. 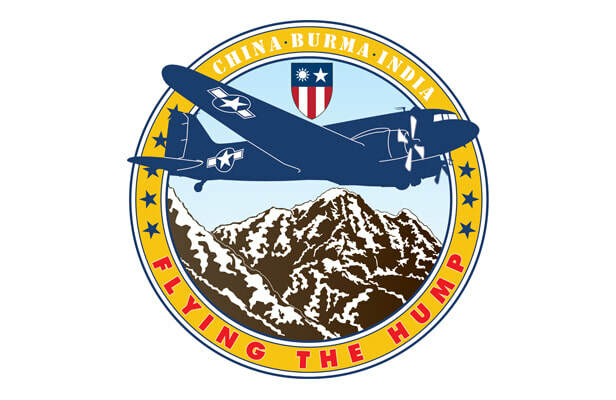 ​Three board members of the Flying Tiger Historical Organization accompanied three WW II Flying Tigers to Beijing for the celebration of the 70th anniversary of the ending of the Japanese war of aggression. ​Buzz Buggy Buzz Buggy has just undergone a complete rebuild and flew for the first time on the 24 of November. Once test flights are successfully conducted we will depart for China. Board Members of the Flying Tiger Historical Organization were honored to meet Capt. 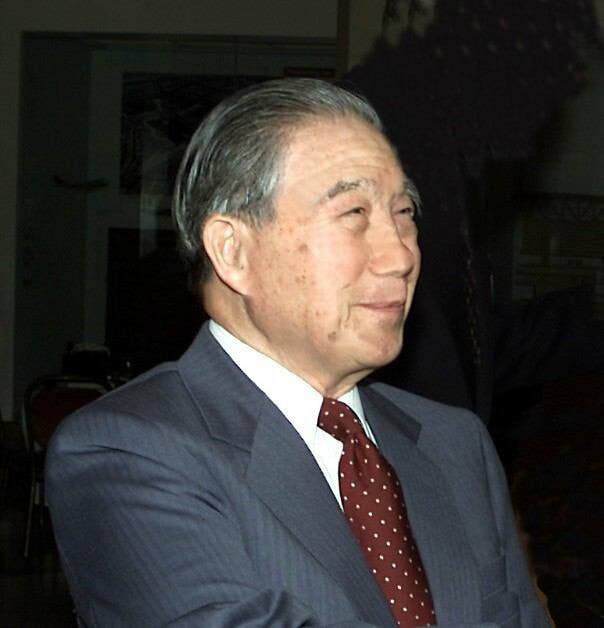 Moon Fun Chin at his residence on September 9, 2011, to formally invite him to be an Honorary Board Member. Capt. Moon Fun Chin accepted that position and we are proud to have him as an Honorary Board Member of the Flying Tiger Historical Organization. If you have seen the archival footage of the Flying Tigers you have seen the scene we were looking at (pictured). That airfield is about to be built on and that scene will be erased forever. Retired Major General Whitehead commented on our 2006 tour that if something wasn’t done to preserve the command and operations cave, it also would be lost- and along with it the rich history of cooperation and friendship between the Chinese and Americans. ​We approached the Chinese authorities with a proposal Major General Whitehead had prepared stating that: if they would come up with a fitting plan for a heritage and memorial site featuring the cave along with an estimate of the cost of construction, we would raise the money. Their plans and ideas were transmitted to us in December 2006. 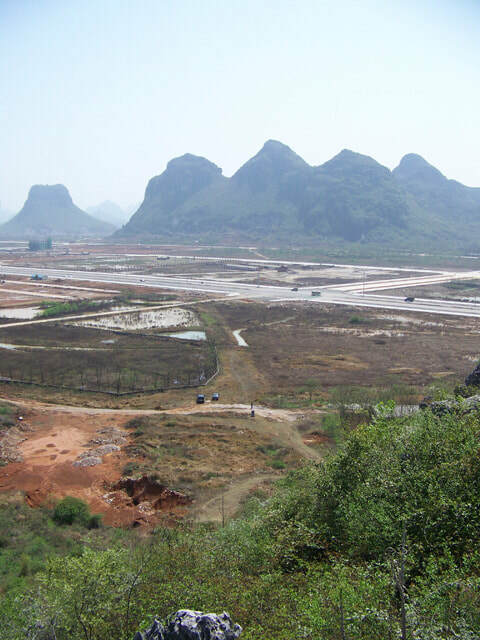 The Chinese had chosen to make it a much grander site than we had hoped for, offering to put 3 million dollars of their own money into the project and asking us to raise $400,000.